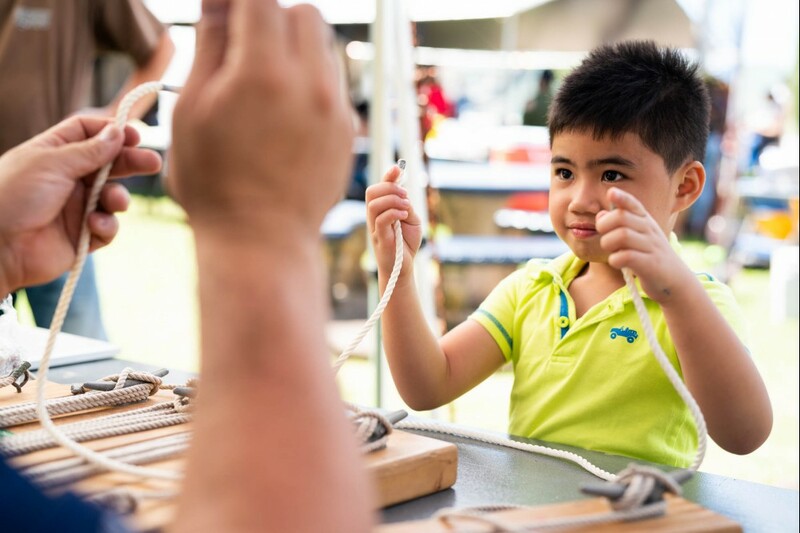 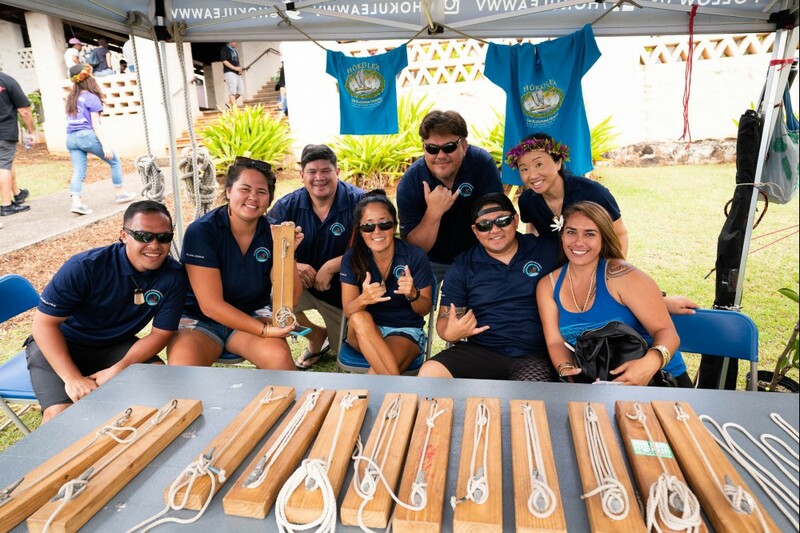 Thousands of KS supporters stopped by this year’s Kamehameha Schools Kapālama Ho‘olaule‘a! 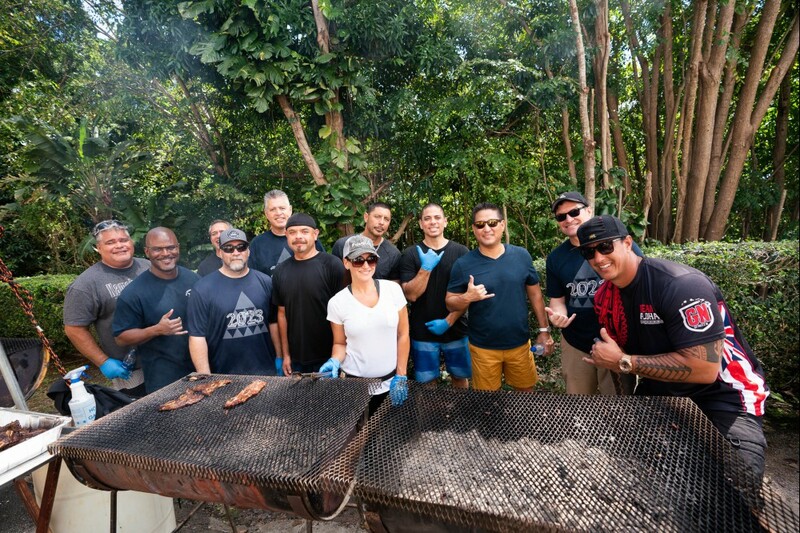 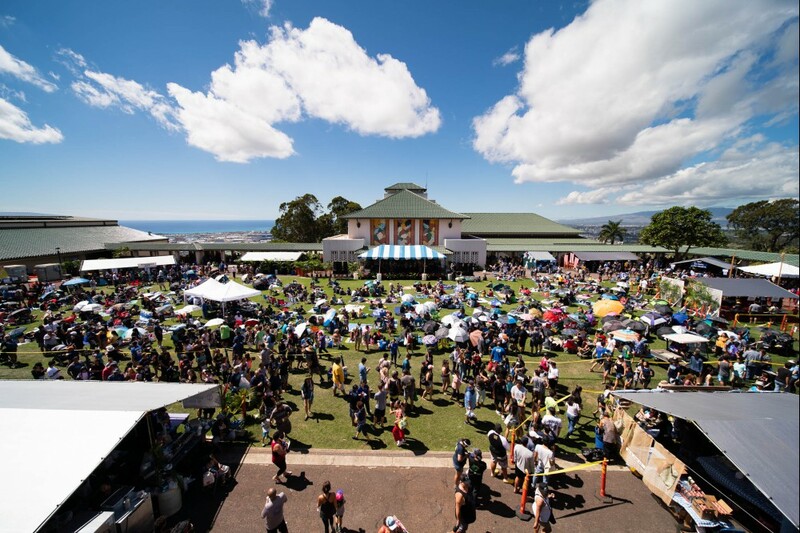 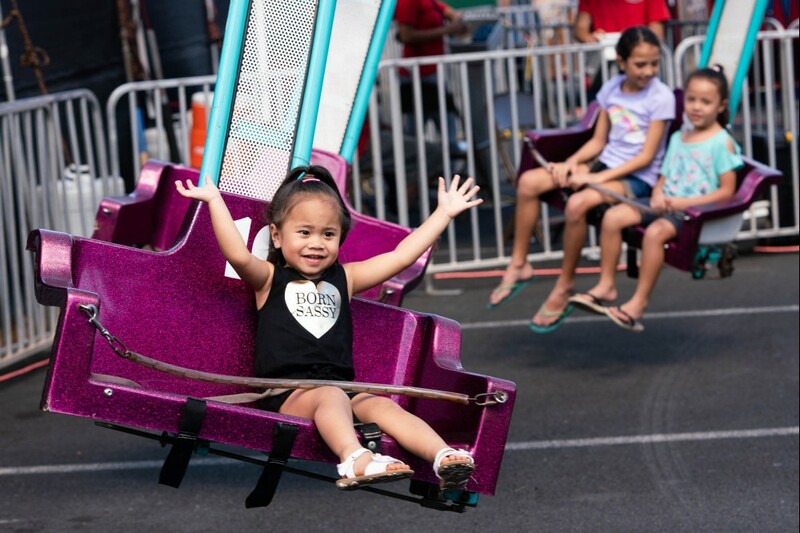 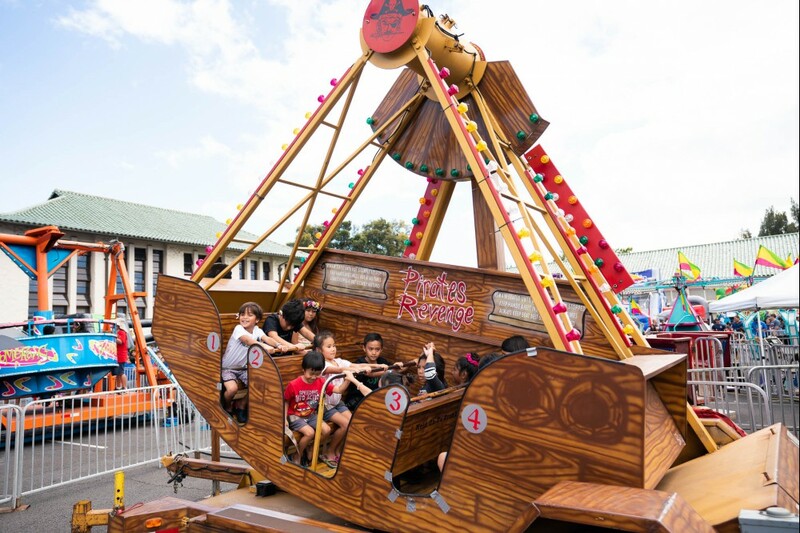 The day was filled with award-winning entertainment, ‘ono kine grinds, cultural demonstrations, rides and more! 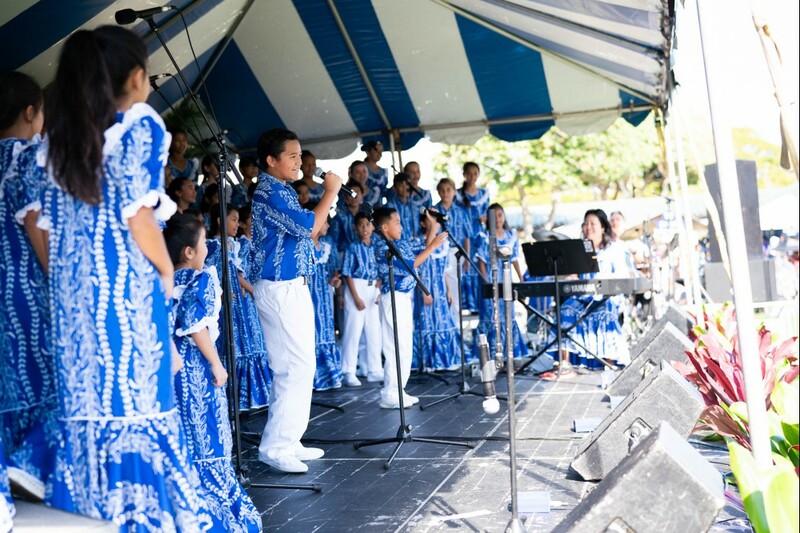 The annual event is sponsored by the KS Association of Teachers and Parents and valuable support is provided by the KS Parent/Alumni Relations Department. 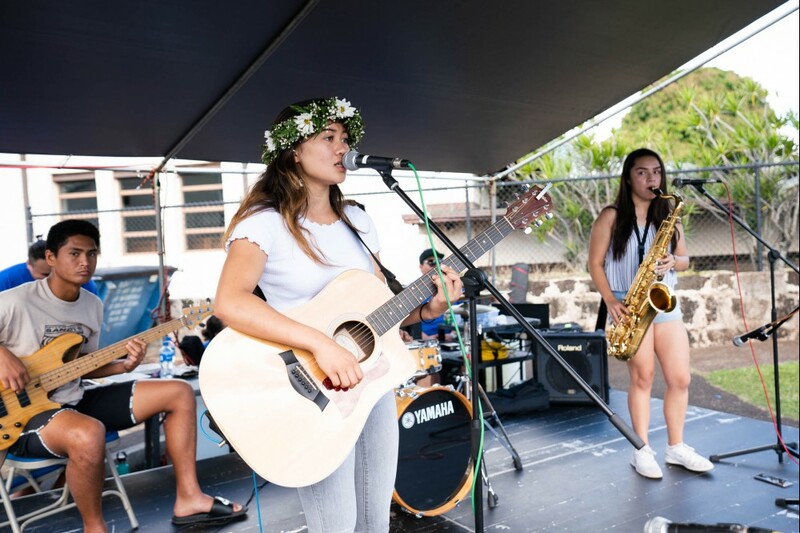 The funds raised by Ho‘olaule‘a support student enrichment grants which pay for activities such as student travel and supplies for student clubs.